Lisa Mc Hugh Music. Official website of Super star Pop Music Lisa Mc Hugh. Lisa McHugh – The Best So Far. 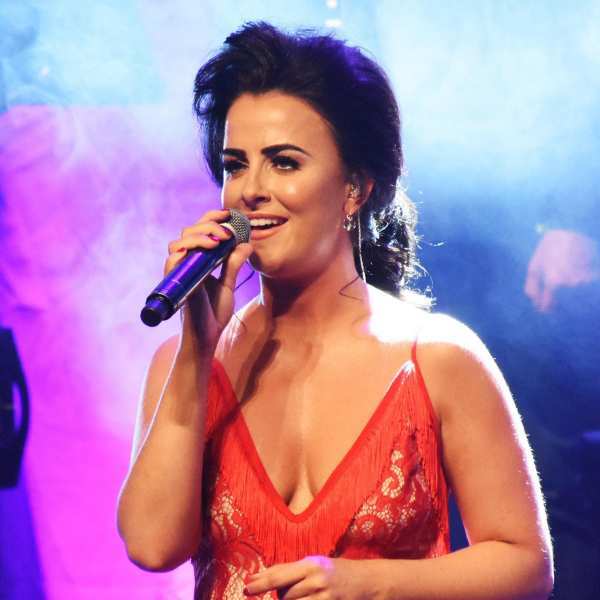 Scottish singer sensation, Lisa McHugh consolidates her position as the unrivalled Young Queen of Country Music by announcing her upcoming compilation album The Best So Far. The latest album is a record bursting with 20 of Lisa’s best-selling hits, cherry-picked from her expansive discography of six stellar studio albums. Opening track Apple Jack sets the pace for the rest of the album. A catchy, bright and bouncy country number, originally a Dolly Parton hit. Lisa delivers a stunning version of the cult country classic, remaining faithful to the original song yet bringing her own sparkle and unique style to the well-known number. Stand-out track from the album A Life That’s Good is the fist-pumping rhythmically charged Hillbilly Girl. With sing along choruses and entrancing rhythms Hillybilly Girl provides the soundtrack to country music dance halls everywhere. Y’all Come is another homage to Dolly Parton, a key musical inspiration for Lisa. Y’all Come is a rousing, toe-tapping summer-single that resonates with Country fans around the World. 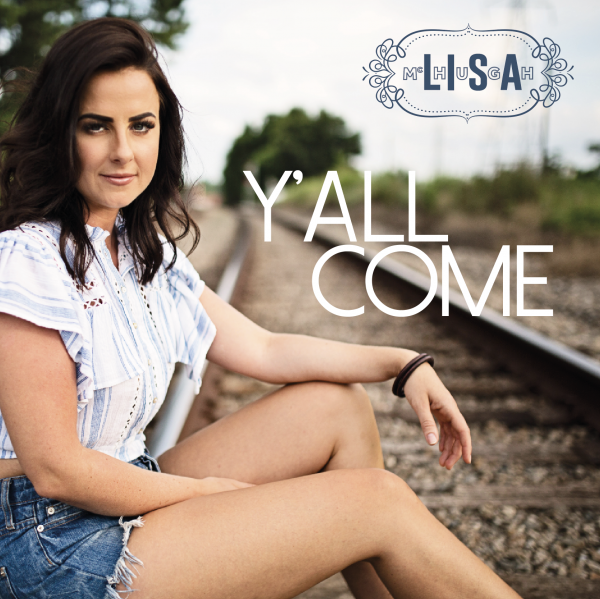 Frequent trips to country music capital Nashville has had a profound influence on Lisa’s music, no more so, than on this updated version of the vintage country classic. Several collaborations feature on the latest album, You Can’t Make Old Friends features the crooning sensation Nathan Carter, and the song Peggy Gordon features Malachi Cush. The Best Of So Far contains the hugely popular Honey Honey, a fuzzy love song written by Derek Ryan. Album closer Country Girl is a toe-tapping fan-favourite taken from latest studio album Who I Am. This is a song that electrifies audiences during live performances, it’s a perfect closer to an album packed with joyful, spirited country songs. Singer sensation, Lisa McHugh, continues her journey to becoming the undisputed heroine of Irish country-music. Lisa has won an enormous number of awards and accolades throughout her illustrious career including the prestigious ‘Female Entertainer’ and ‘Female Vocalist of the Year’ for five consecutive years on the spin. Lisa recently won ‘Single of the year’ for her hit ‘Who I Am’ taken from her recent album of the same name. Lisa received the prestigious ward at this years Irish Post Country Music Awards at Millenium Forum Derry. Images by The Irish Post. Lisa McHugh will take to the Millennium Forum on May 19th to perform in the Opry Le Daniel. Lisa McHugh was reared listening to country music quickly coming to prominence after entering TG4’s talent show ‘Glór Tíre’ and shortly afterwards formed her own band and began touring the country. At only 28, she has won 14 awards to date in under three years including ‘Female Vocalist of the Year’, three years in a row and ‘Outstanding Achievement on the World Stage’ in 2012 when she appeared as a guest of the legendary Gene Watson. She was also voted Female Artist of the Year at the RTÉ Irish Country Music Awards, and host, Daniel O’Donnell best summed up Lisa’s impact when saying ‘The young country artist has dazzled the Irish country music scene with her style, charm and charisma’. With the determination and talent to last a lifetime, Lisa McHugh is a Glaswegian born star that’s more than ready to shine. With her mum and dad’s love for country music, Lisa was introduced to the scene at a young age. She grew up listening to everything from Daniel O’ Donnell to Alan Jackson and with a huge passion for music, Lisa quickly learned how to play guitar and began singing. With her talent growing each day and immense drive and determination, Lisa’s ambition to pursue a career in country music grew and in June 2010 she left her job in her dad’s construction business and moved to Ireland. She quickly put together her band, with her connections in the business after travelling to and fro for gigs, and soon got her show on the road. Now with a crew of 10 and a show that has scores of people dancing all night long, Lisa is certainly living the dream.